While improvements in technology allow businesses to service customers more efficiently, having the best people within your organization enable the most effective interactions. Customer loyalty and employee loyalty are inextricably linked. This presentation will share how you can retain your top talent while encouraging these employees to bring their friends on board. I will also share how a few simple changes in leadership approach can keep your most valuable people and make the most out of a companies investment in technology. 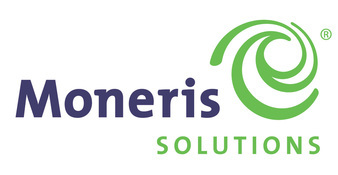 Richard Antosik is the Director, Customer Experience, National Contact Centres with Moneris. Headquarters located in Toronto, Moneris processes more than 3 billion credit and debit card transactions a year, for over 350,000 merchant locations across North America. Our goal is help merchants ' Be Payment Ready" for all Point of Sale solutions. 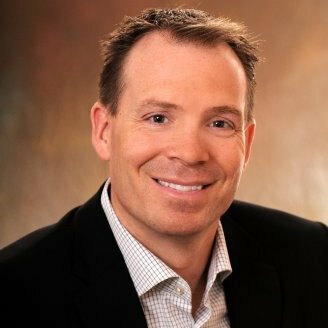 Richard has spent the past eighteen years building best in class sales and leadership teams working with Fortune 500 companies. He has worked with both public and private clients in the payments, telecommunications, consumer lending, personal finance and global business travel fields. His portfolios have ranged in size from as few as 10, to as many as 400 employees. These teams are often located in geographically diverse servicing locations in both domestic and International markets. As part of his current mandate, Richard oversees the creation of business strategies supporting merchant growth, quality assurance, workforce management and customer retention. He has received numerous honors including the American Express, Kim Vismale award. This award celebrates exceptional leadership skills with an ongoing commitment to employee growth and development. His philosophy on developing effective customer centric teams includes: valuing wide-ranging perspectives, ensuring clarity in communication and continually celebrating individual and group success.